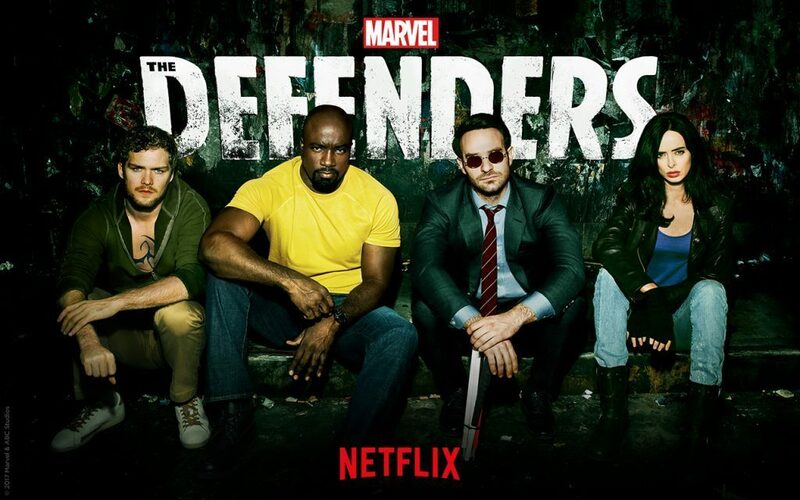 Only a month prior, “Iron Fist” and “Luke Cage” two out of the 4 Marvel’s “The Defenders“, already got the boot and nobody is certain about the fate of “Jessica Jones” but ratings and reviews for the 2nd season for Miss Jones indicate a similar fate. “The Punisher” that got it’s own spin off on Netflix said to be releasing another season in 2019 after taking a large gap after the first but then again, if the most popular one of them all (Daredevil) get’s the axe then, the odds are not looking good. 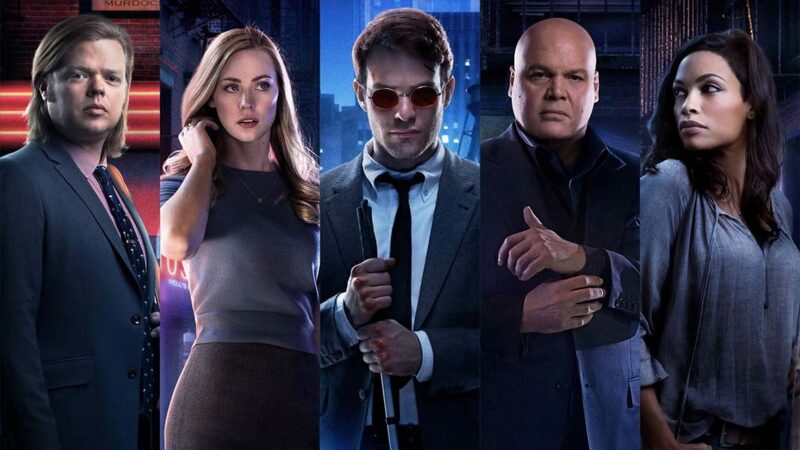 I believe that these shows are not cancelled, or at least “Daredevil” isn’t. It has simply ended it’s run on Netflix and will continue on the new Disney+ Streaming service which is soon to be launched. And since Disney now own Marvels, it makes sense that they’d produce the shows in house. 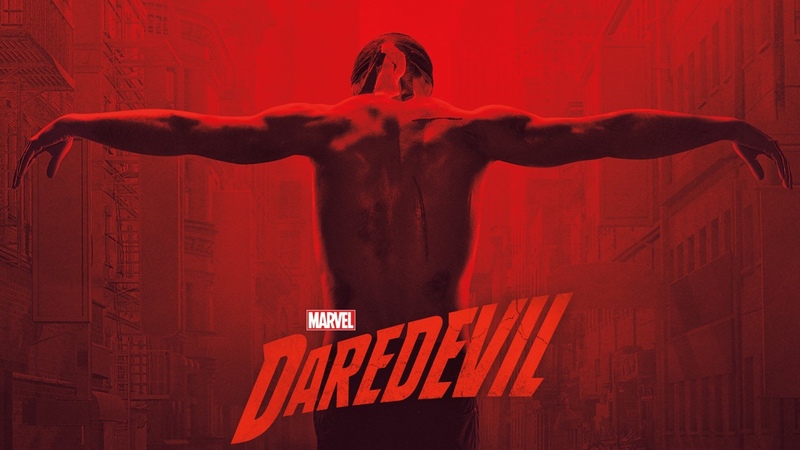 Now hopefully I am right and this is the case and if I am not then at least we will always have 3 seasons of Daredevil, 2 Seasons each for Iron Fist and Luke Cage to relive a great effort by some truly creative people behind the scenes and in front. then you can assume that it is not that far fetched that the devil of Hell’s Kitchen might return. At this point it is only wishful thinking that it might happen still, so fingers crossed and for now, we mourn the ending of a great show.